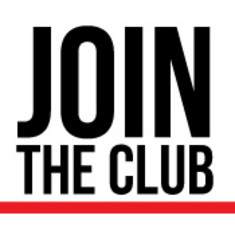 At DASH Heating & Coolingв®, membership has its privileges, which is why so many of our customers have joined the Club. When you sign up with DASH for a membership, your worries about staying cool enough during the dog days of summer won’t worry you anymore, because Club members have DASH to keep you from boiling over in the heat. Annual Maintenance on Heating & Air Systems: With Club membership, we roll out the red carpet, giving your heating & cooling system the VIP treatment with annual inspections and maintenance to make sure you get the most from your system. Because a properly maintained system runs better and more efficiently, you not only save money on monthly bills, but can potentially save big money by putting off replacement of the system for a year or two, or even longer! Discounts: How does a 20 percent discount on service and repairs sound? Because that’s just one of many discounts you’ll get as a member of The Club. You’ll also receive discounts on replacement equipment, discounts on Indoor Air Quality Products, and even a discount on duct cleaning. Add all of that up and the cost of a membership more than pays for itself! Never Pay Overtime: It’s every homeowner’s nightmare; your HVAC system goes out in high summer and every complication in the world arises, to the point that you feel like you’re living in a construction zone day and night. Then you get the bill. We may not be able to make the bill go away but we can make it much less painful, because Club members never pay overtime charges, no matter how long it takes. 48 Hour Emergency Service: You know that Wheezy, the ancient HVAC won’t wheeze its last on a beautiful spring day. No, you’ll either be baking potatoes on the sidewalk or flailing through snowdrifts looking for your car. But when you join The Club, DASH guarantees emergency service within 48 hours, and usually sooner, so you’ll be breathing easier again in no time. 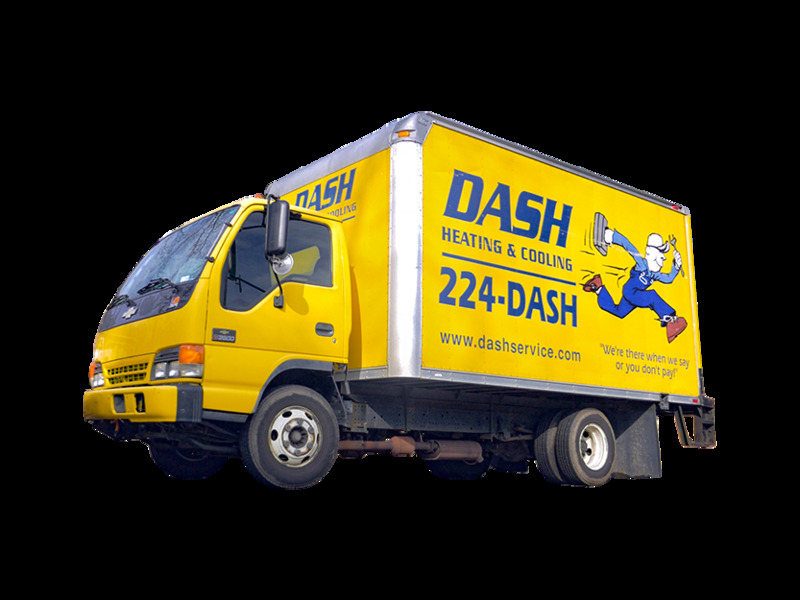 Since 1939, DASH Heating & Cooling® has been helping Central Arkansas keep its cool. So don’t let heating & cooling woes get you all hot and bothered. Call the pros at DASH today at 501-224-DASH (3274), or contact us online and get signed up in The Club, where you’re always in good company! It’s Time to Perform Your Heating System Check-Up! 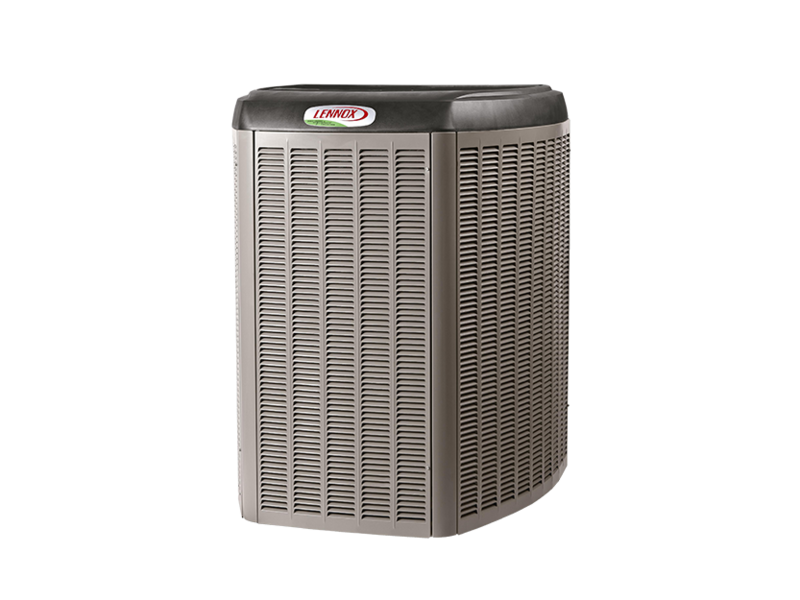 Another Arkansas Summer has come to an end, and now it is time to make sure that your heating unit or furnace is ready for Winter. 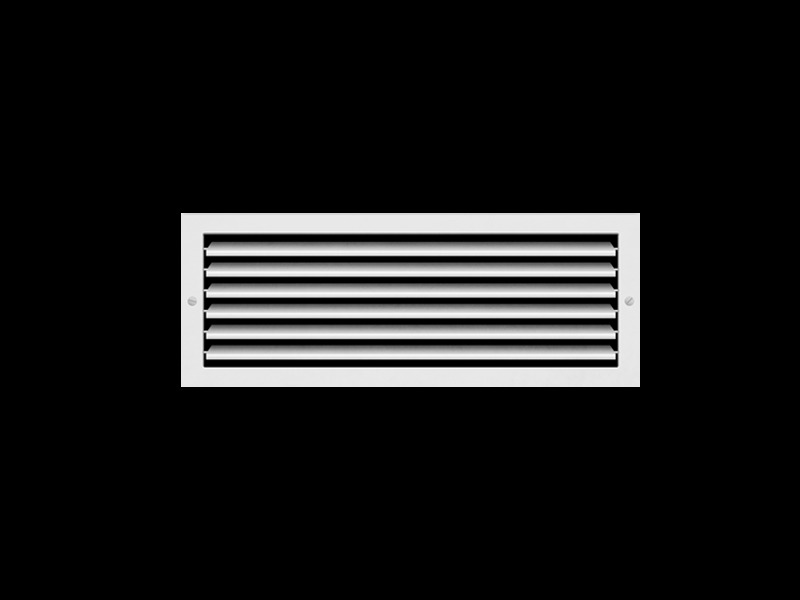 There are several routine maintenance tasks that you can perform on your own, such as changing air filters, clearing debris and foliage from your outside unit, and brushing your intake vents. But who has time for that? We do. And preventive maintenance is totally affordable with our VIP Club Membership program, around $13 per month. In fact, an appetizer at Chili’s costs more than our Club Membership. And you’ll spend more on Starbucks coffee this week than you’ll spend being a Club Member. So, why would you not make your life easier knowing that professionals are performing these must-do tasks in preparation for cold weather? And remember that our guys will be there for you in the Spring when the weather starts to warm up again, too. There are also several things that you can do to prepare your home, such as applying weatherstripping to the edges of windows, and installing inexpensive draft guards on your door jambs. You’ll be surprised how much these small changes can improve your indoor climate, and how greatly they will impact the bottom line on your utility bill. DASH is the leading provider of heating and air conditioning service in Little Rock, and we’re here to help you prepare for Winter. 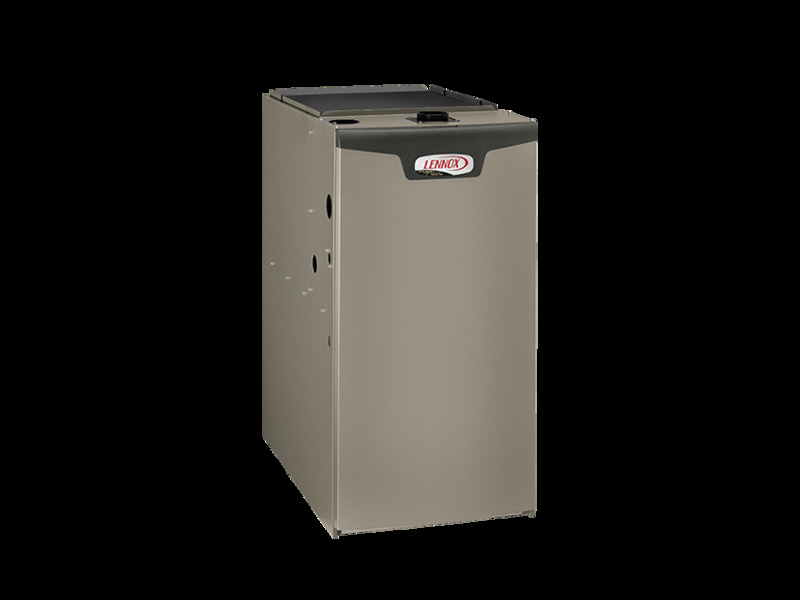 If you have an older heating unit or furnace, it may be time for a replacement, which is less costly and less burdensome than dealing with a cold house in the dead of Winter -- and the costly repair bill that always accompanies an equipment failure. 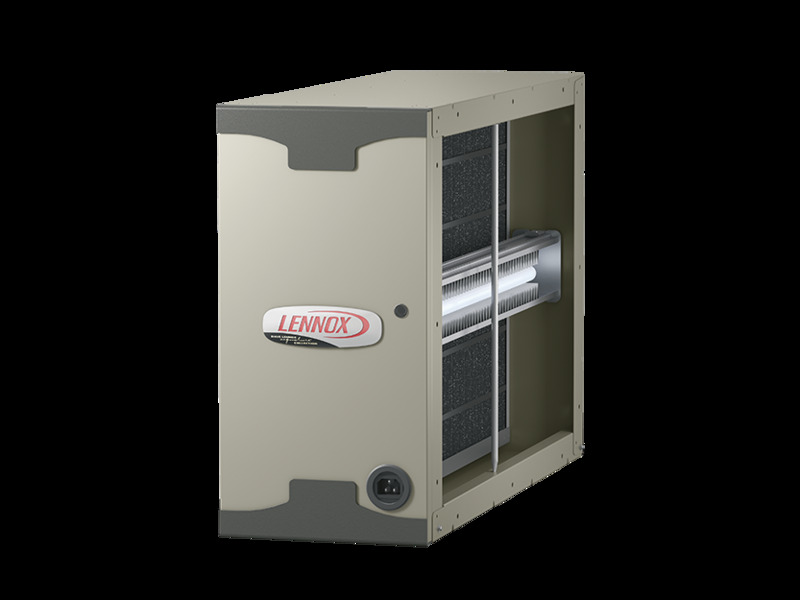 The estimated performance lifespan of a heating and air unit varies by the state in which you live, but the general range is around 10-15 years. A properly serviced unit may continue to run longer than that, but an underperforming unit typically leads to overspending on energy bills. 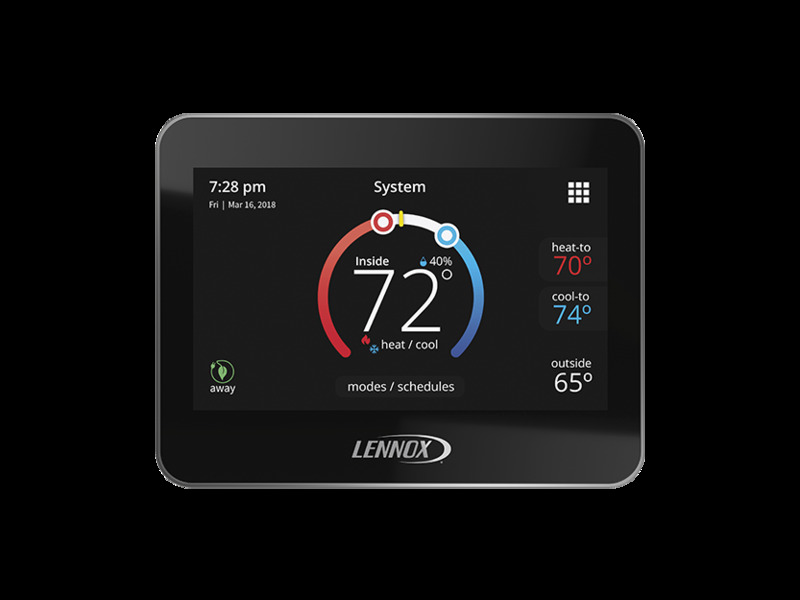 New heating units and furnaces are much more energy efficient these days, and they won’t struggle to meet your home’s heating and cooling needs. 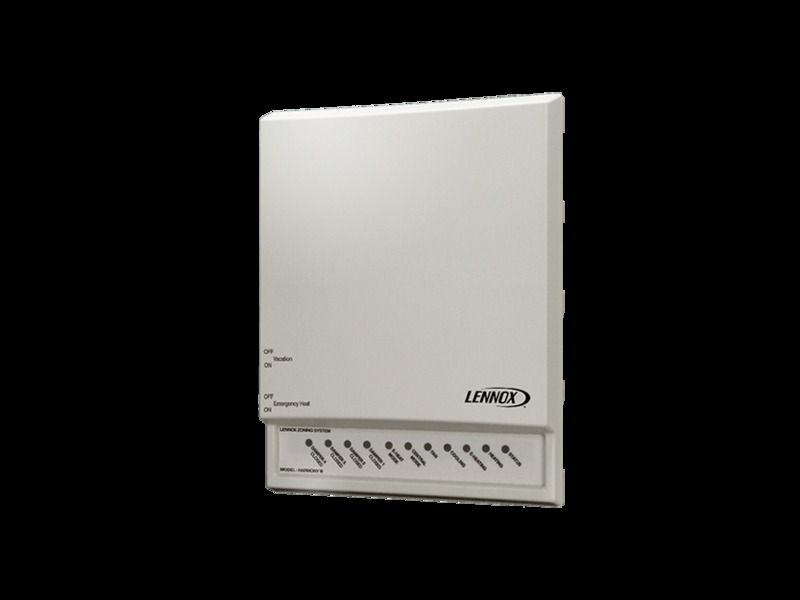 A new unit won’t run up your utility bill like your old unit. 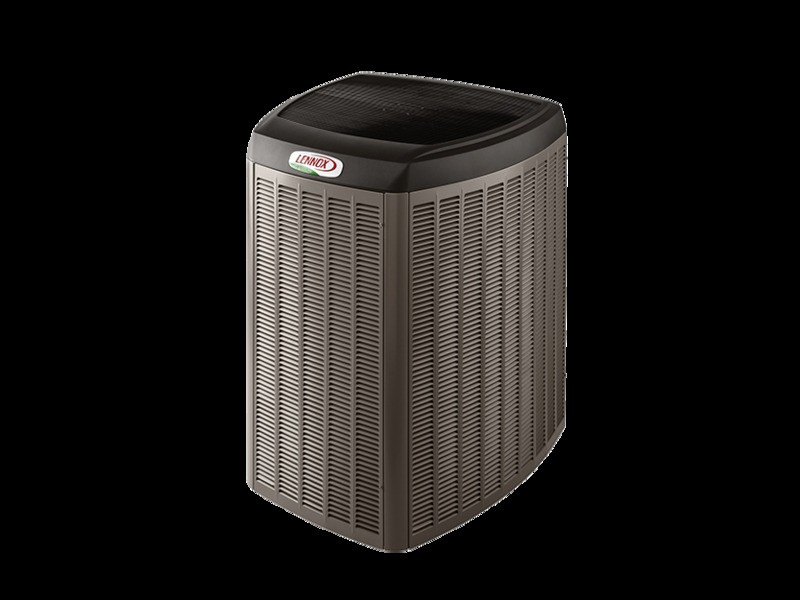 Also, many of the heating and air units and furnaces that DASH installs qualify for utility and/or manufacturer's rebates. We’ve been keeping Arkansas homes and buildings at comfortable temperatures for over 76 years, and our team is only a phone call away. We will happily provide you with a free, no obligation energy efficiency consultation, and make specific recommendations on how you can keep your family comfortable year round, and lower your energy bills in the process. As always, we offer 100% customer satisfaction on all installations and service calls. For more information, click here, or give us a call at 501-224-3274 (224-DASH), and let us know how we can help! Join the Club and Never Worry About Your Heat and Air Again! Homeowners face a lot of uncertainties sometimes but your heating and conditioning system doesn’t have to be one of them. Not if you’re a member of the club. Let the DASH Heating & Cooling Club® take the worry and uncertainty out of your home heating and cooling. To start saving and stop worrying today, you can sign up on our online application here and start enjoying the benefits of being “a member of the club.” Or, you can give us a call at (501) 224-3274 or contact us online here for information or service.